As 2018 comes to a close and December fast approaches, IGNITION is just a month away. Prepare yourself for 2019 with the information and industry news you need. We’ve organized a compelling, diverse lineup of speakers and panelists ready to share unscripted presentations, fireside chats, and engaging demos. You’ll get it all, presented in the fast, smart, fun style you’ve come to expect from our editorial coverage. 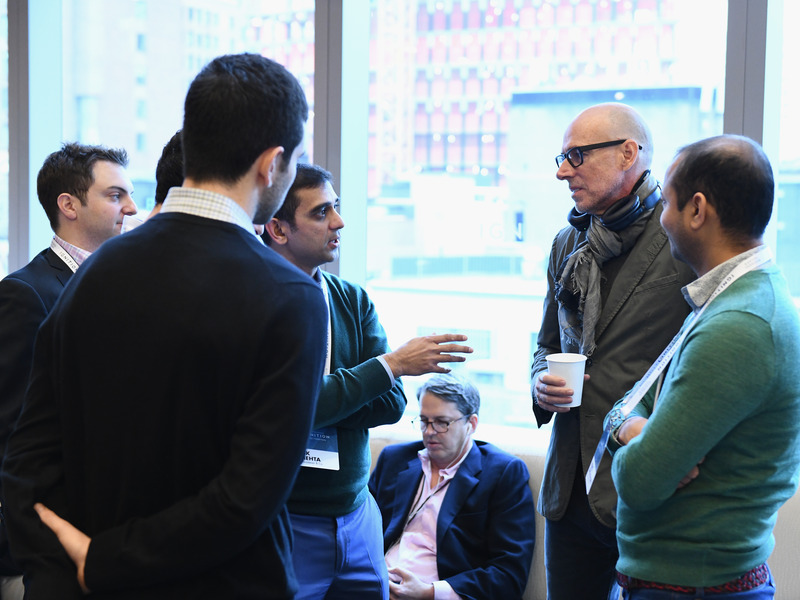 The only thing better than attending Business Insider’s flagship IGNITION conference? Experiencing it with someone else. For a limited time, we’re offering a special BUY ONE, GET ONE 50% OFF deal on IGNITION tickets. This offer expires 11/13/18, so don’t wait to get your tickets! Buy one ticket. Get one 50% off.